Bertie is a friendly bus who is always ready to help any engine. 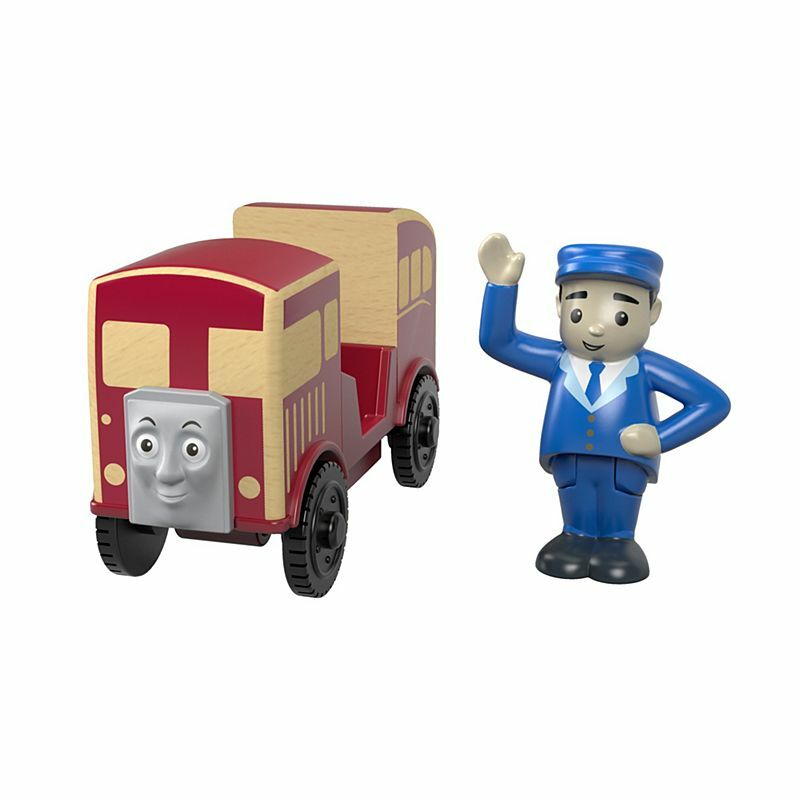 He and Thomas have been close friends since their Great Race. 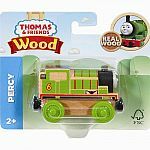 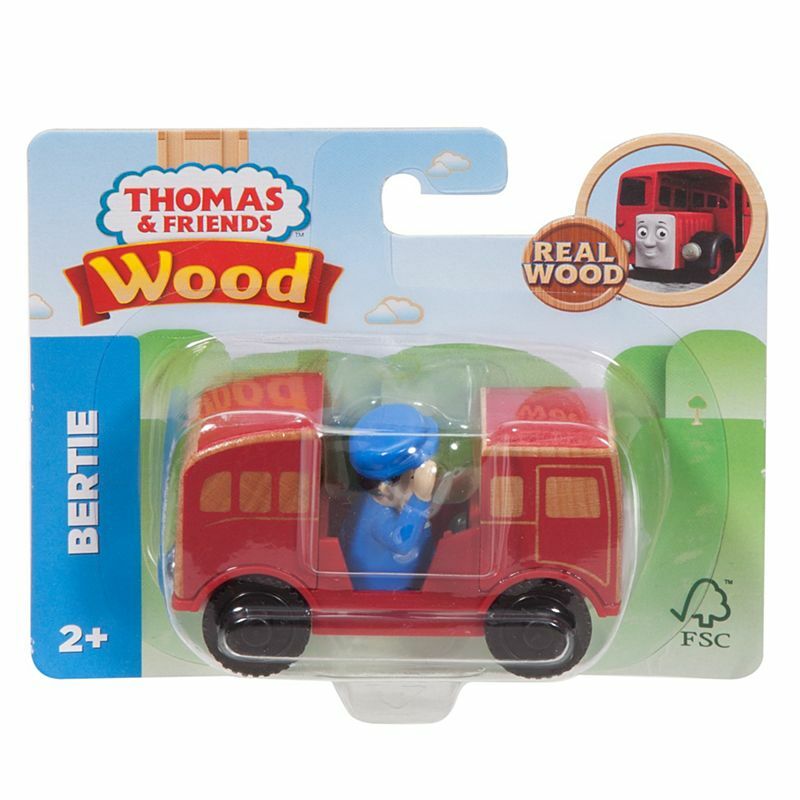 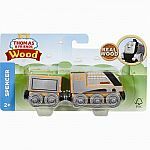 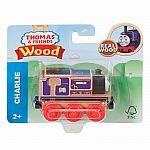 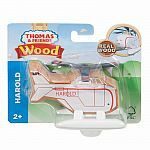 Bertie Wooden Railway Engine works great with any Thomas & Friends Wooden Railway set and provides endless hours of play. 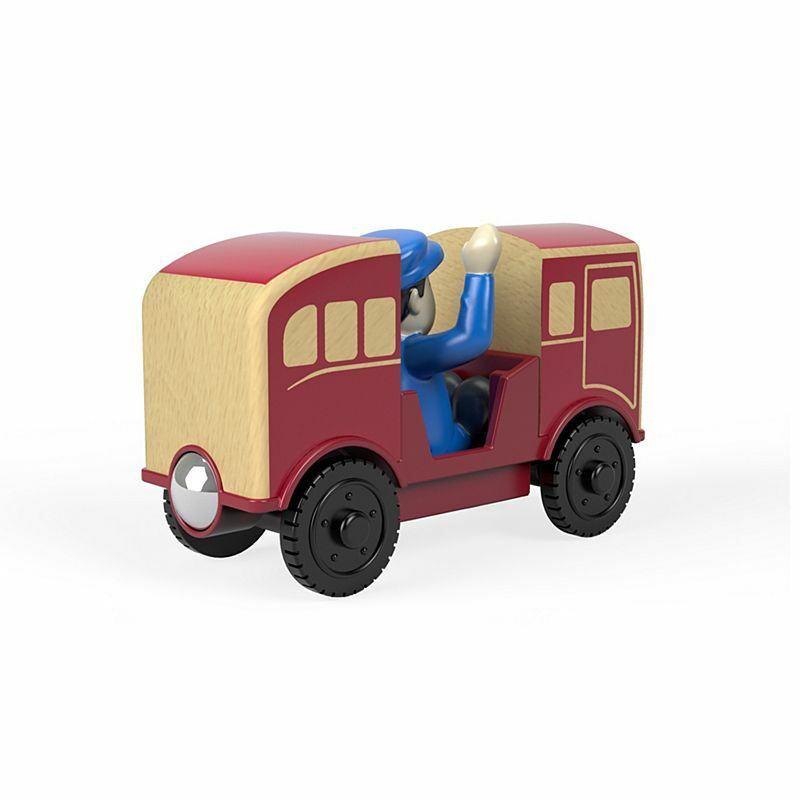 Contains easy-to-use magnet connectors that connect to other engines. 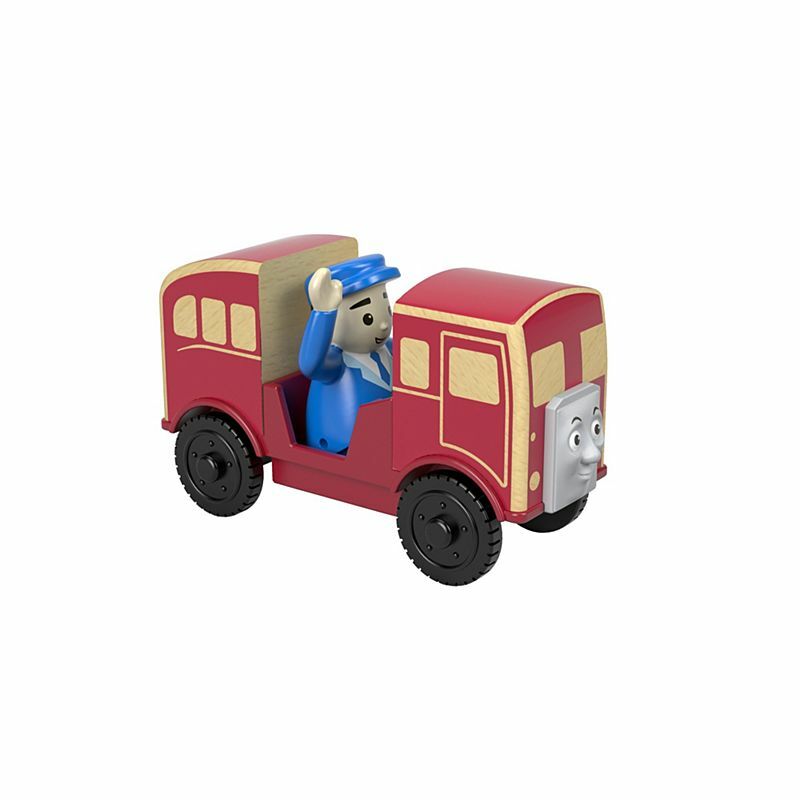 Push Bertie along the track for hours of fun.